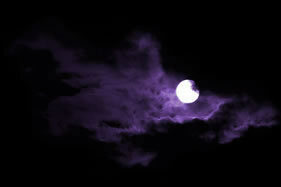 I cast Selene Spells when there is a Full Moon. 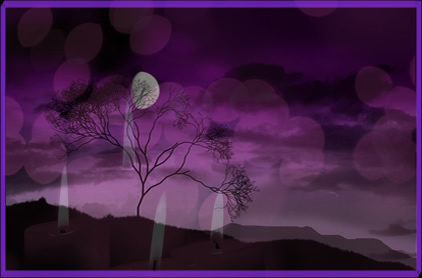 Selene Spells are used for success in fertility. To cast a Goddess Spell for you I will need your name, date of birth and photo if you have one available along with full details on your request you require the Full Moon to change for you. I will look forward to casting your Selene Spell very soon!